Your item must be in its original unused condition to be returned, unless there is a manufacturer defect. Your must return the item within 5 days of your purchase. Return shipping expenses for the return of products are the responsibility of the customer. Products must be in new condition you received them and in the original box and/or packaging. Any electronic product that has been opened and/or used cannot be returned unless the unit was received defective. Please email info@ABAServiceInc.com to request a Return Merchandise Authorization (RMA) with a return address. – UHS Hardware, approval must be obtained prior to return of any merchandise. Returns without an RMA number will be refused and returned at the shipper`s expense. – Return for refund will not be allowed if it has been more than 30 days after original invoice date.- All returns are subject to inspection and a restocking fee. – If an item returned is found to be in unsellable condition, the customer may elect to have the item returned back. If returned, the customer will be responsible for shipping charges to return . No refund will be issued. Mail your returned item to the provided address. Merchandise that has been worn, used, or altered will not be accepted for refund, return or exchange. All items are subject to a 25% restocking fee, this will be deducted from your refund. We also do not refund the original shipping and handling that you paid on the order. If your item is in new condition, not opened you may exchange it for any other that matches the same price. You will subject to a 25% restocking fee, but you still will have to pay return shipping. The Technician Service Call Fee (Even if the technician came to the service site and the customer was not on site / not available / could not get the service for any reason). 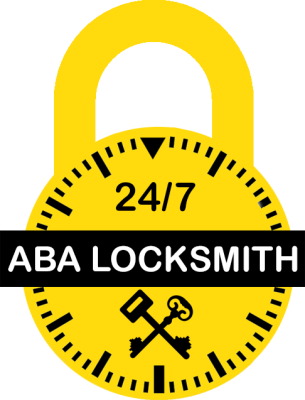 Locks and/or any parts of lock that not covered under the warranty’s manufacture. Any provided services (For example: Car Lockout, House Lockout, Roadside Assistance Services, etc.). Any custom lock mechanism and/or installation. Special Orders, which are not on our stock and/or the customer made a special order, may not be returnable. Please ask us for more information.